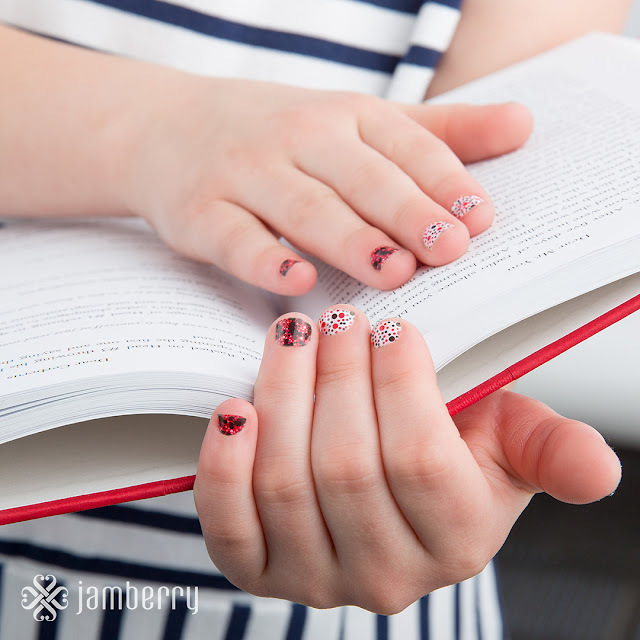 A Page Is Turned: Magical. 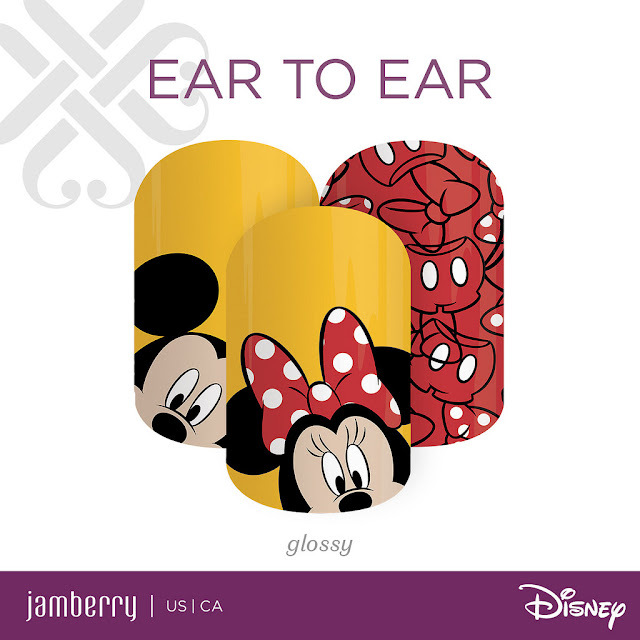 It is no secret that Disney World is one of my favorite places on earth. 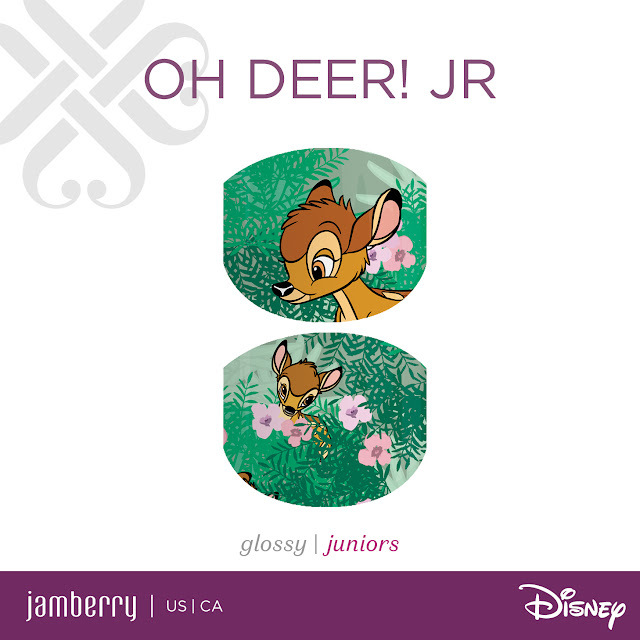 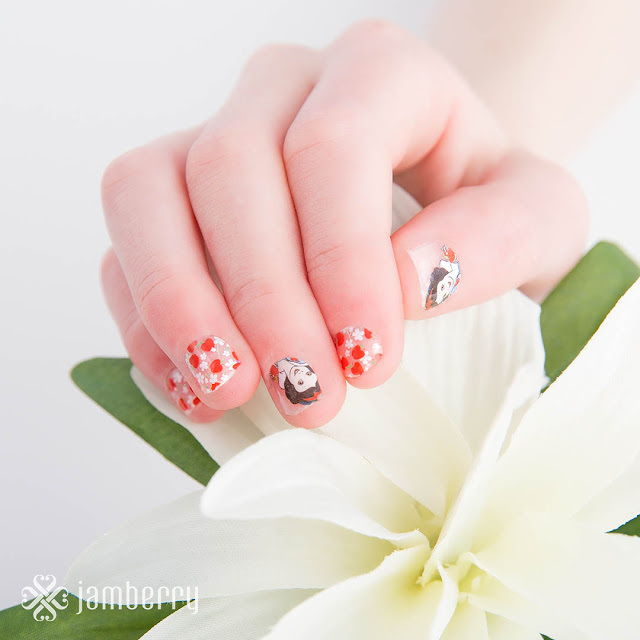 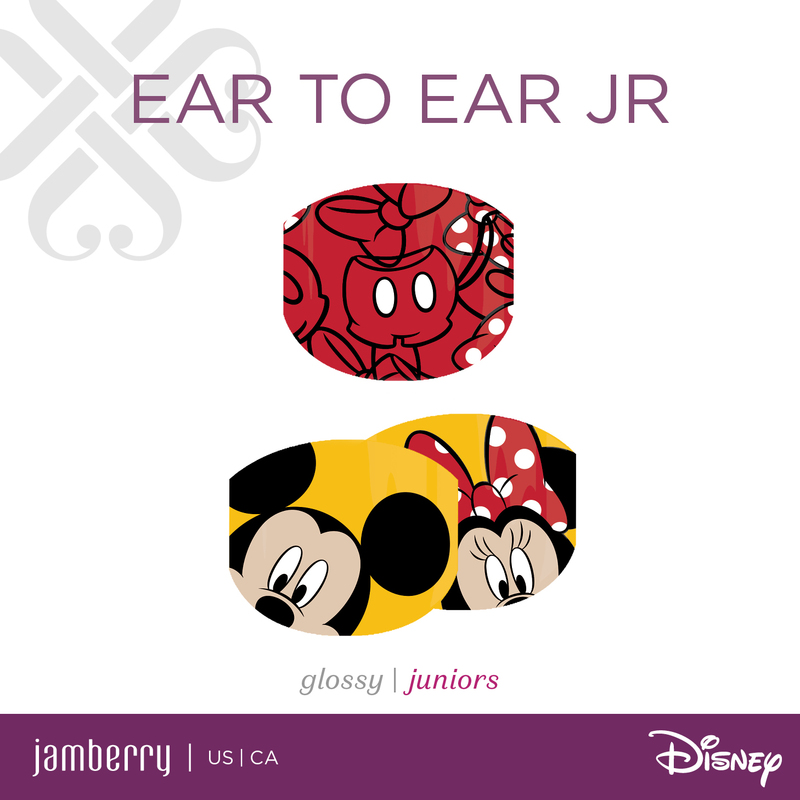 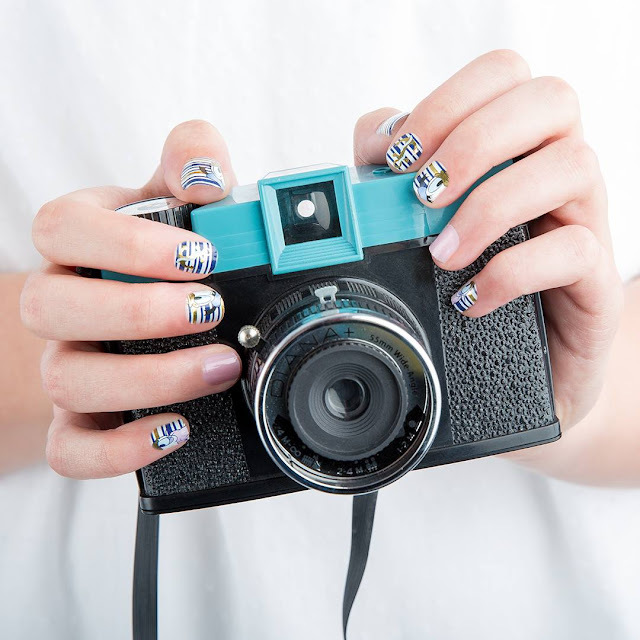 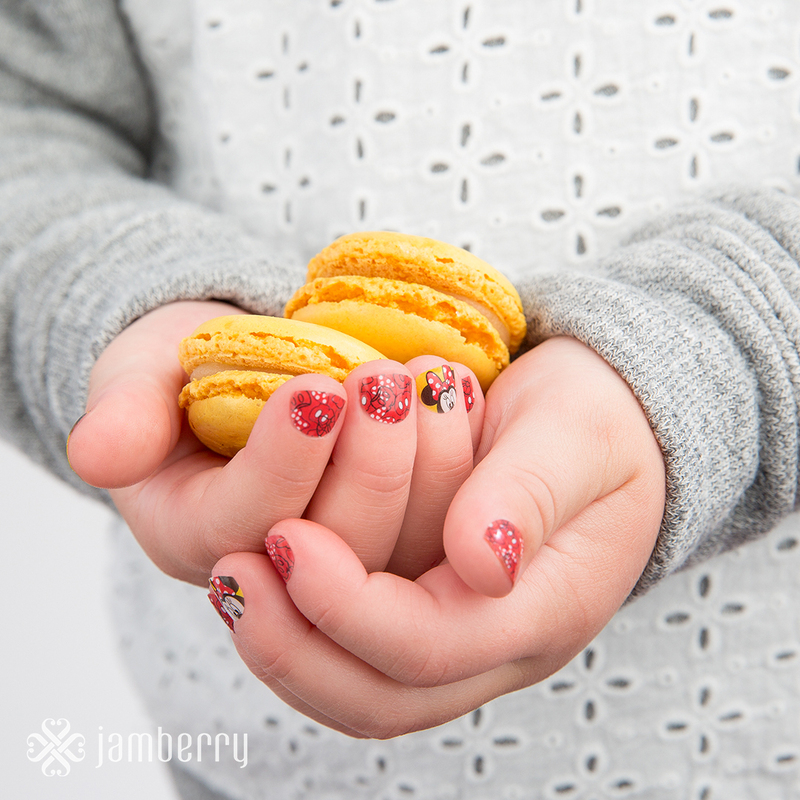 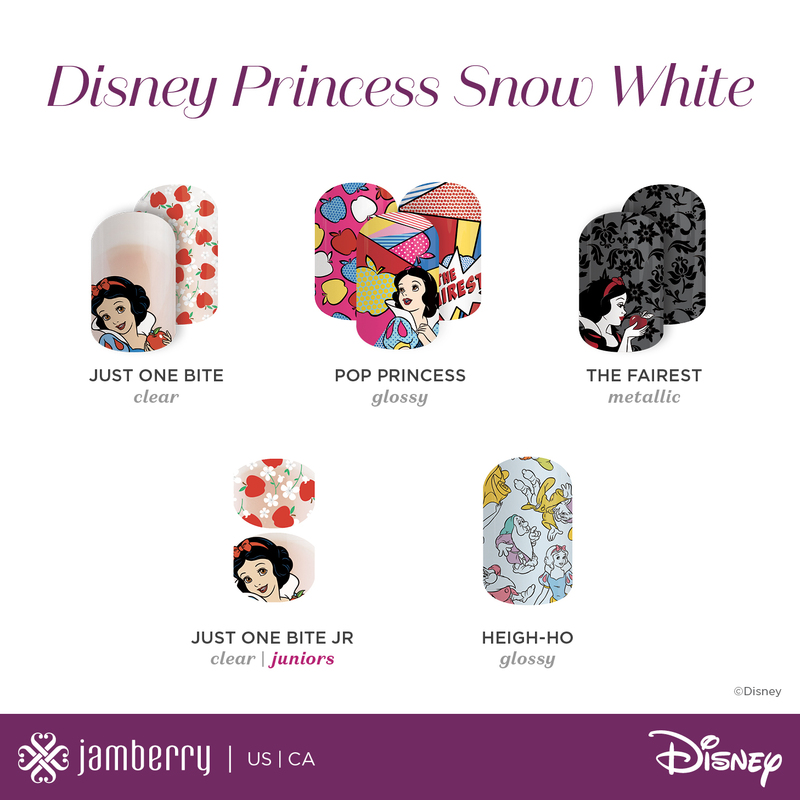 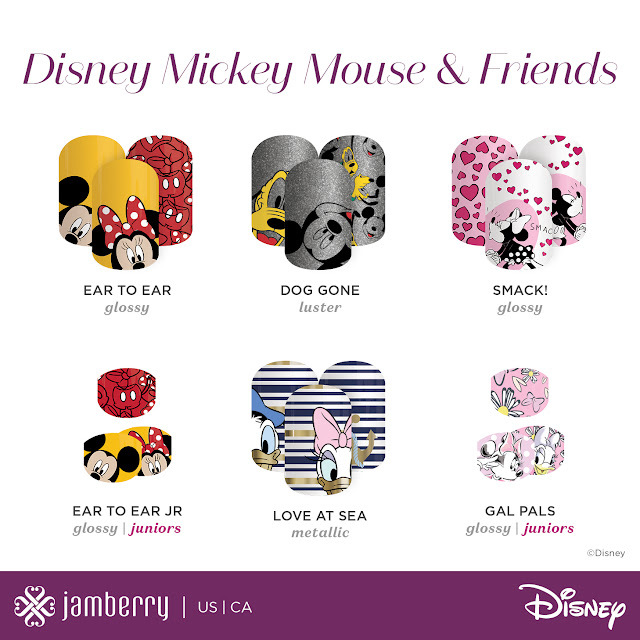 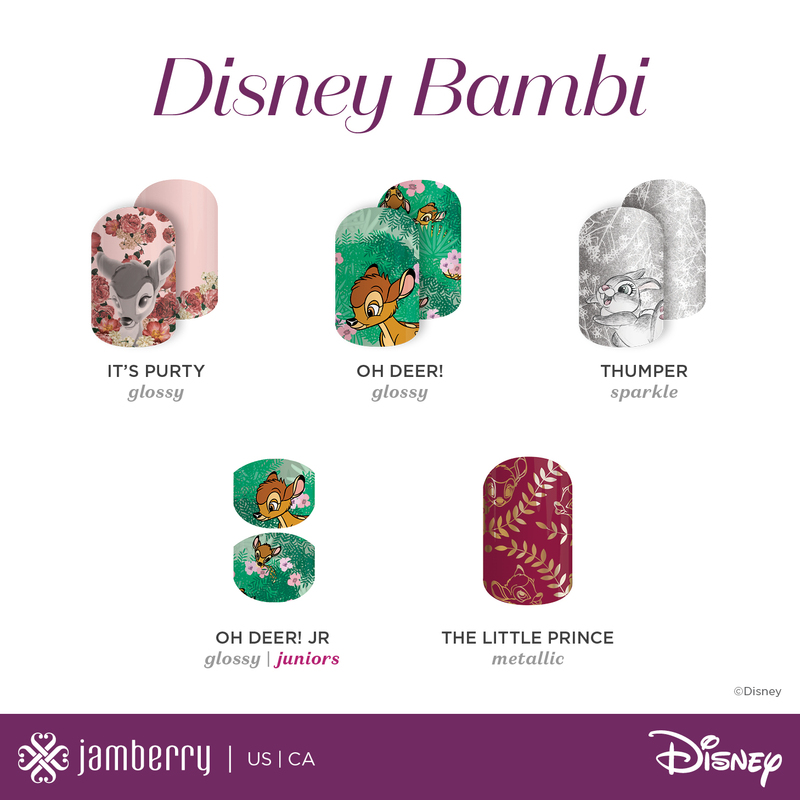 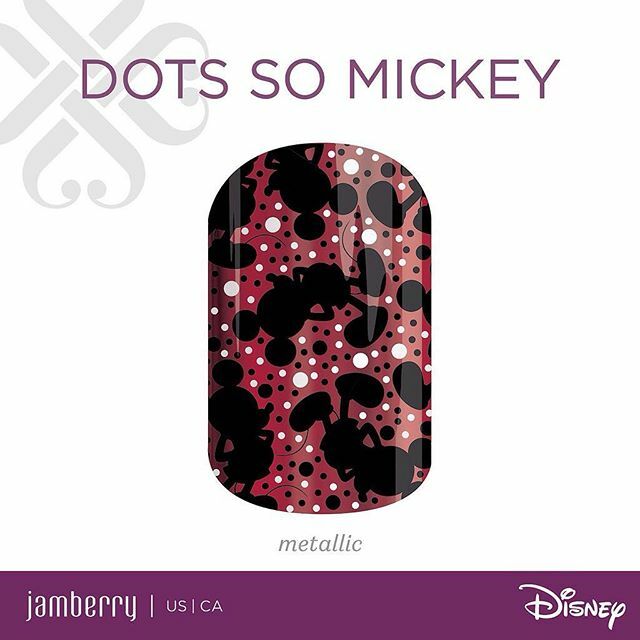 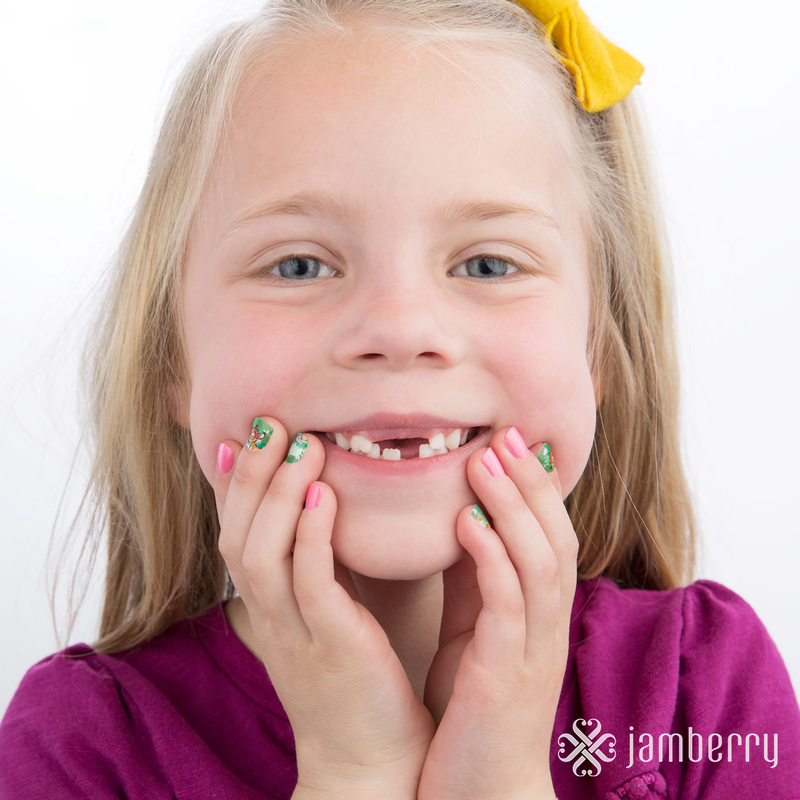 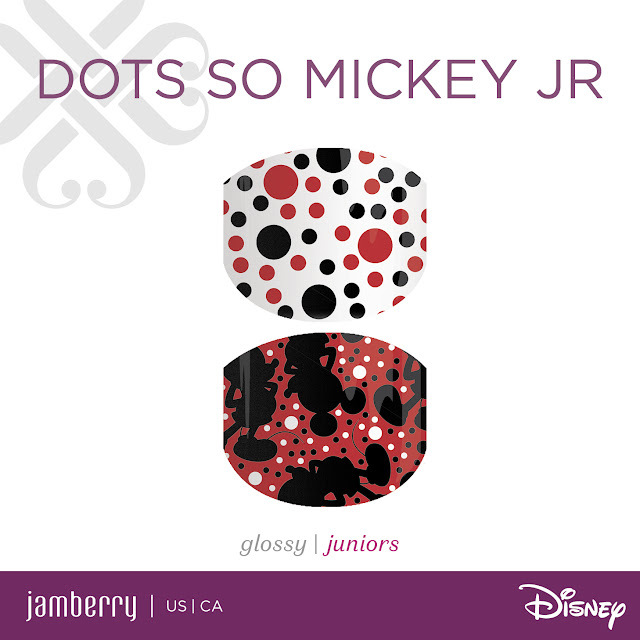 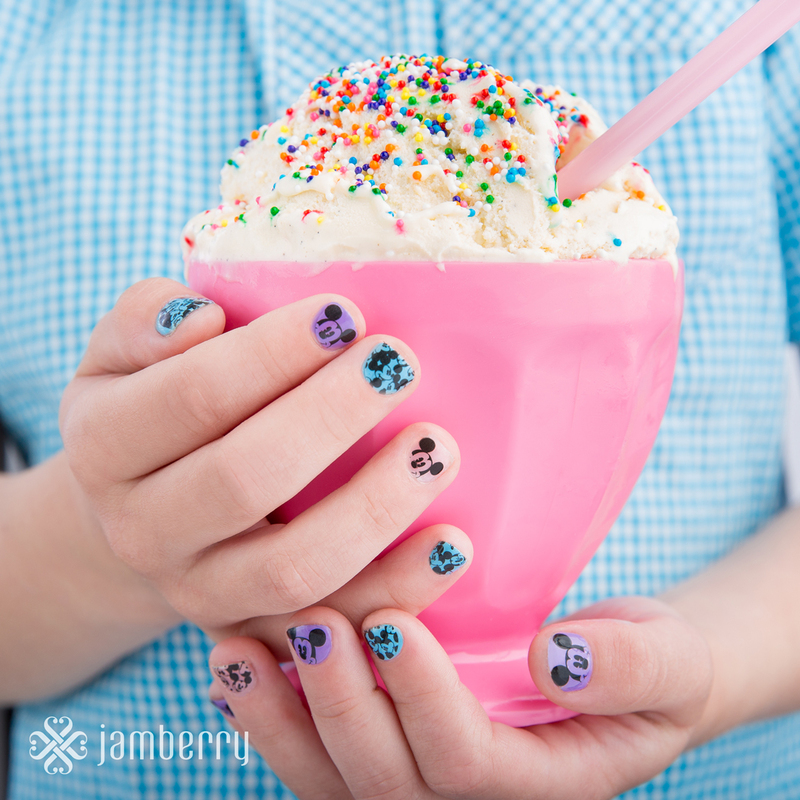 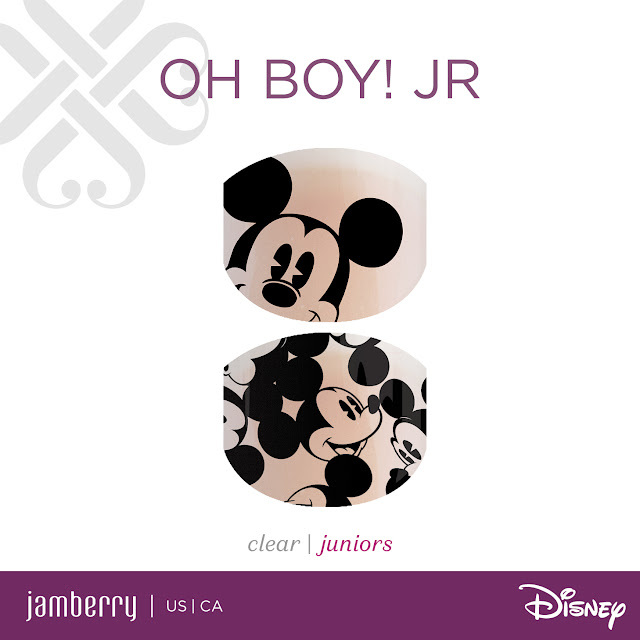 So it should be no surprise that the second installment of Disney Collection by Jamberry is one of my very favorite things. 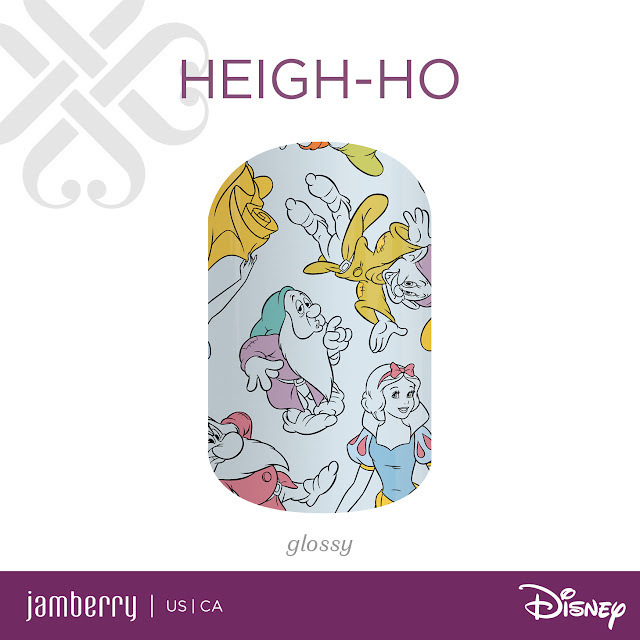 OMGGGGG. I love everything about it. This one will be available through the summer (and then there will be more!) 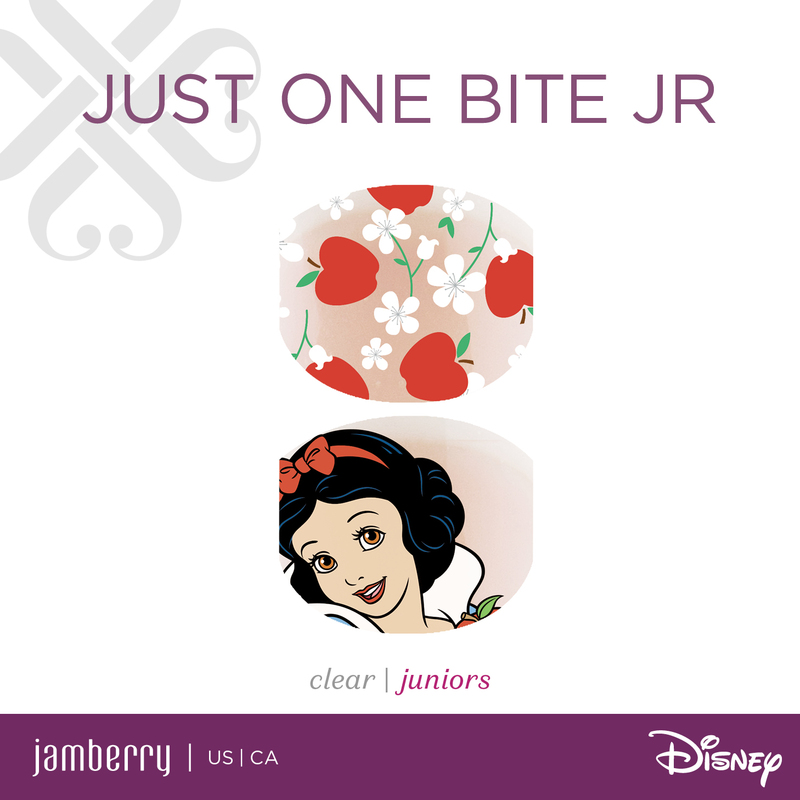 so grab what you need before you load up the family for your visit to the Magic Kingdom. 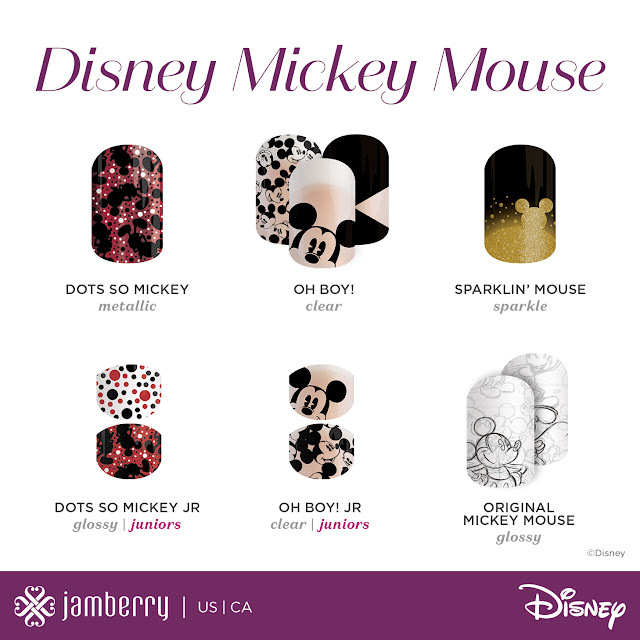 You can see the whole collection HERE.